I'm looking for the right fook-hing one. MAN THSE PEOPLE LOVE TO READ! 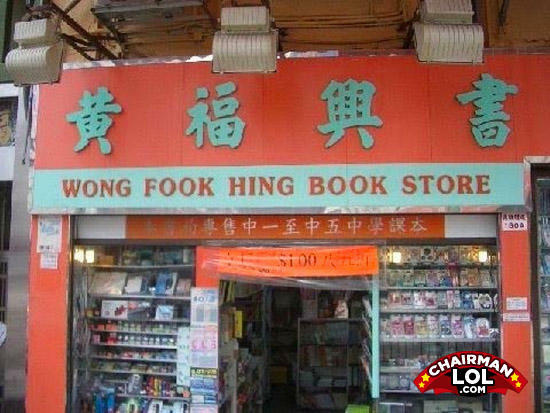 IT IS LIKE WONG FOOK HING BOOK STORE AFTER ANOTHER! see i just said that arnold shwutzinigger style. Q: What do you call a successful black person?